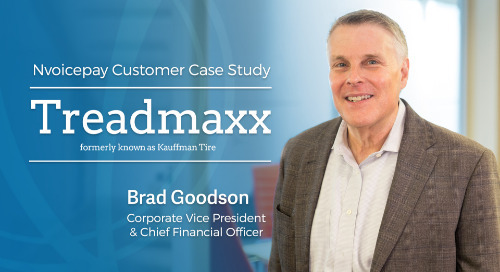 See how Treadmaxx Tire Distributors stopped spinning its tires in AP and gained the traction needed to modernize payments with Nvoicepay. Learn how TEC Equipment automated vendor payments with Nvoicepay and stopped carting boxes of paper from building to building for check approval signatures. Find out how New Orleans College Prep CFO, Jonathan Tebeleff, implemented Coupa and Nvoicepay and realized extensive savings from a paperless P2P solution.